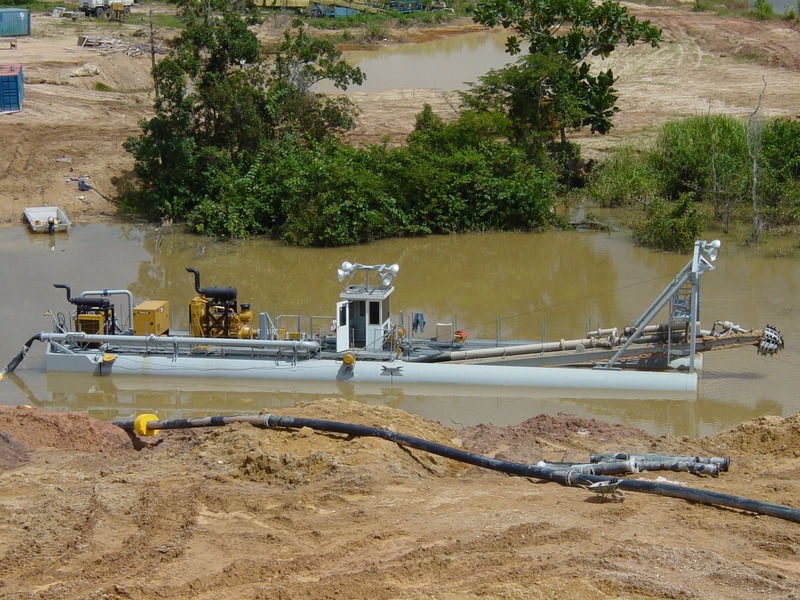 Twinkle Co E-Series dredges are the ideal choice for dredge customers around the globe. They are designed to be transported via shipping container without compromising durability and usability. E-Series dredges share many of the same features as our other dredges and include our design philosophy of rugged simplicity. 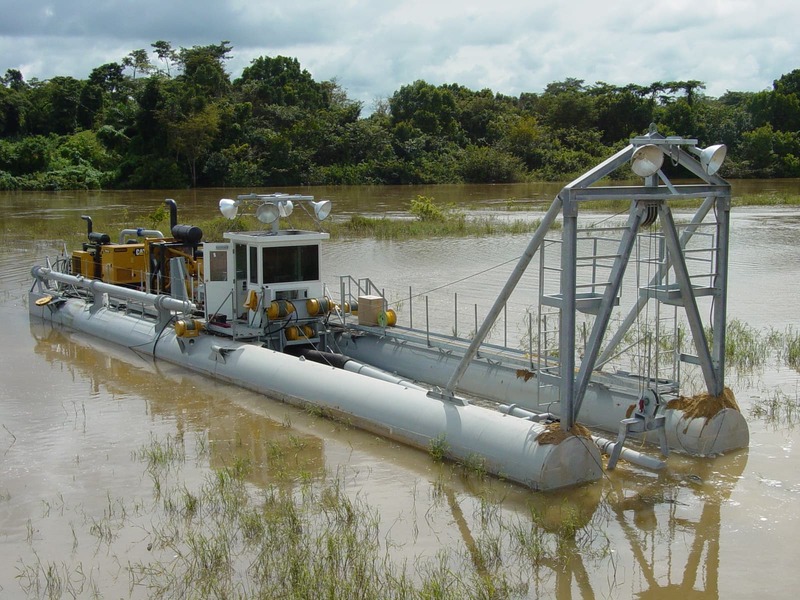 The result is a dredge that is maintenance friendly, efficient, productive and easy to transport. The type of dredge that you would expect from the innovative leader in sand & gravel dredge technology. Contact our sales department to find out what an E-Series dredge can do for you.